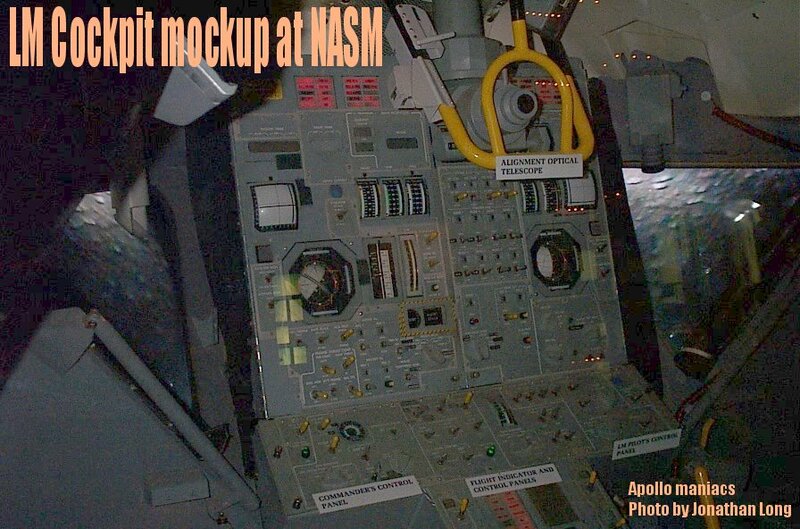 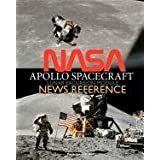 Originally created for NASA in 1969 by prime contractor Grumman, this Lunar Module Vehicle Familiarization Manual was mandatory reading for Apollo astronauts, contractors and NASA support staff. 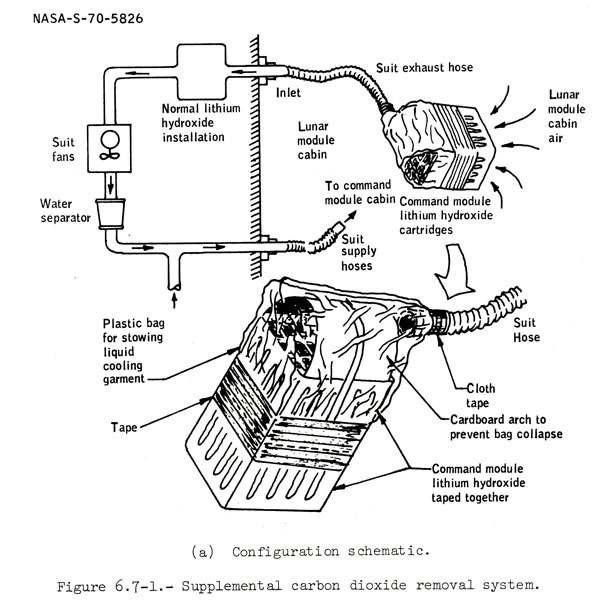 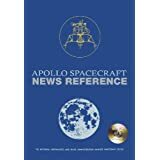 This version of the manual describes the so-called ELM, or Extended Lunar Modules designed for the "J"class missions Apollo 15-17 and the never-flown Apollo 18 and 19. 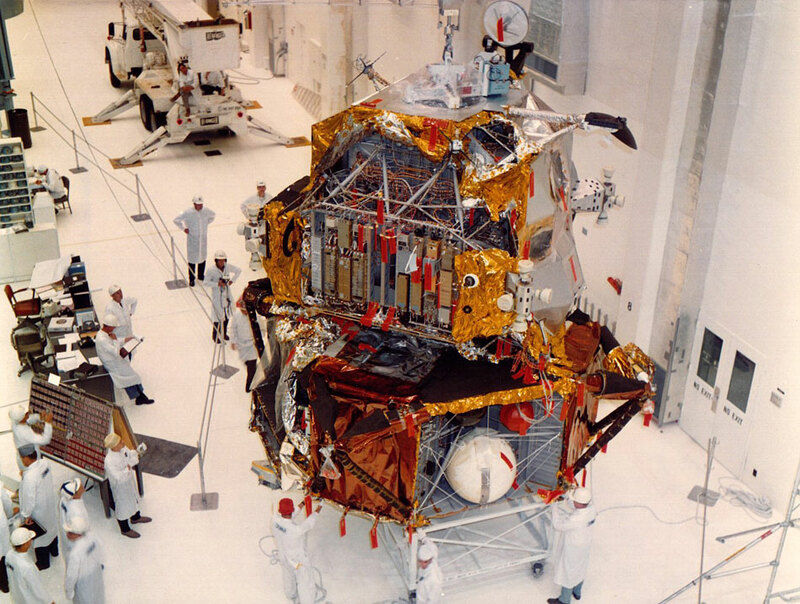 The ELM came about as part of NASA's efforts to enhance the scientific study of the Moon and its geology. 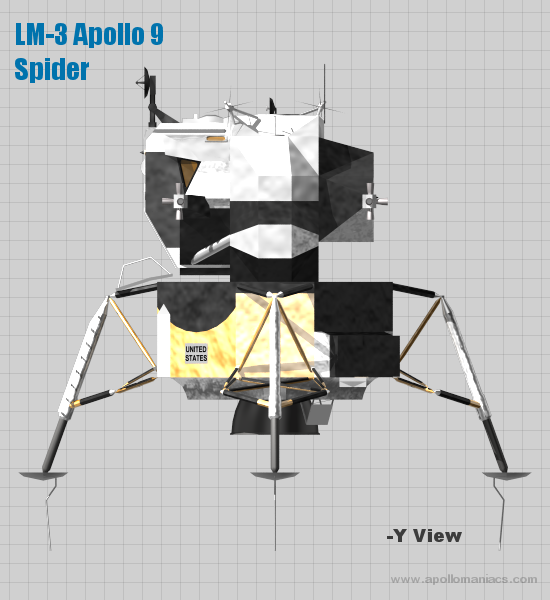 To do that, longer surface stays would be needed. To make it possible, LM 10 to LM 14 received various modifications intended to increase their payloads, and allow them to return larger samples to Earth. 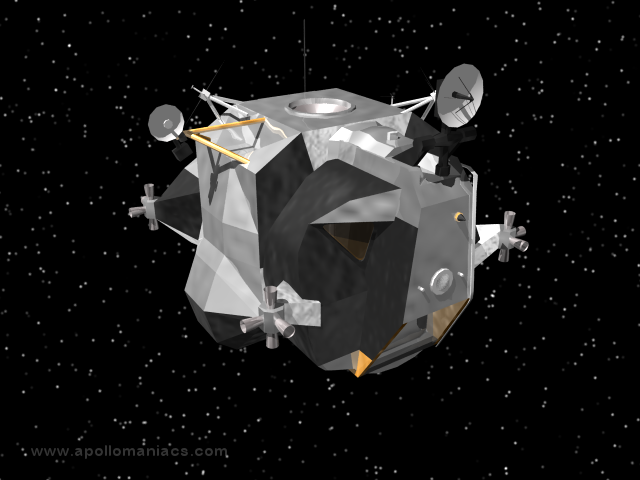 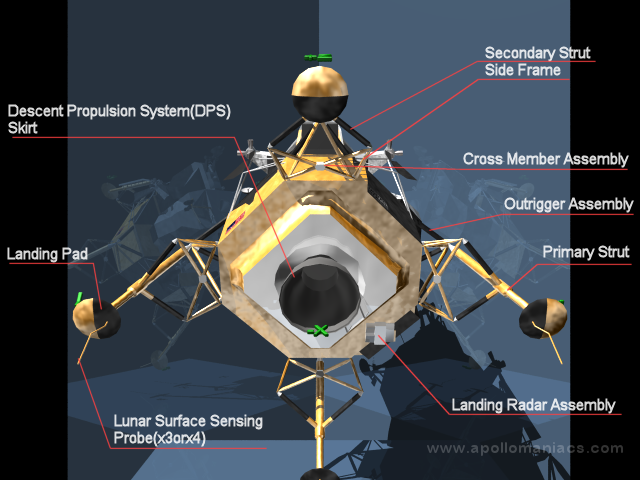 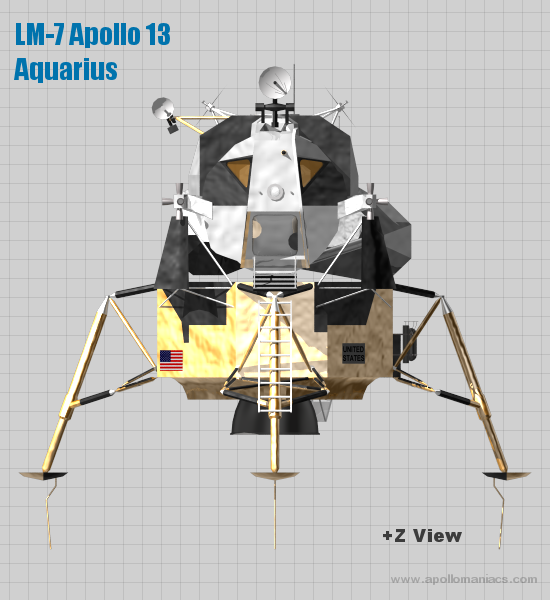 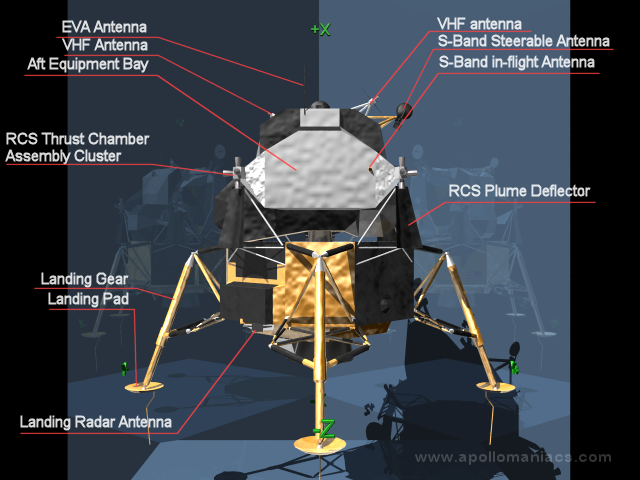 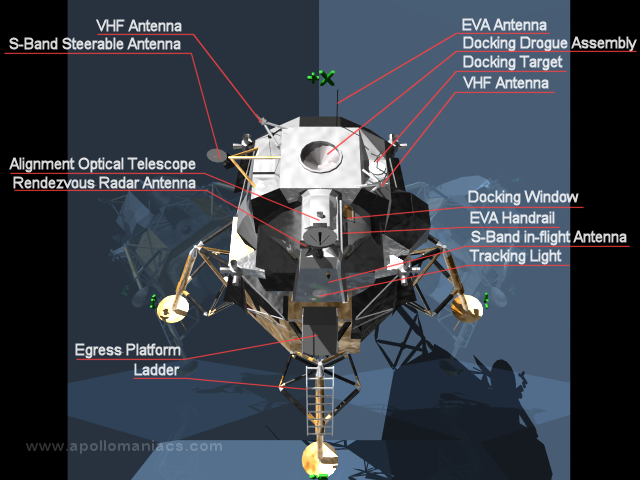 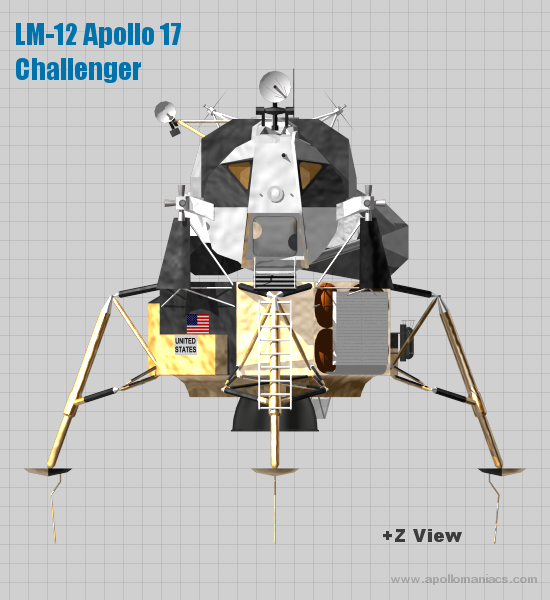 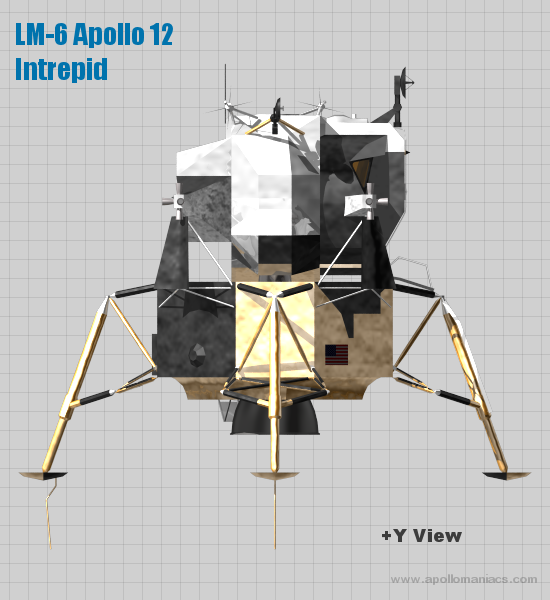 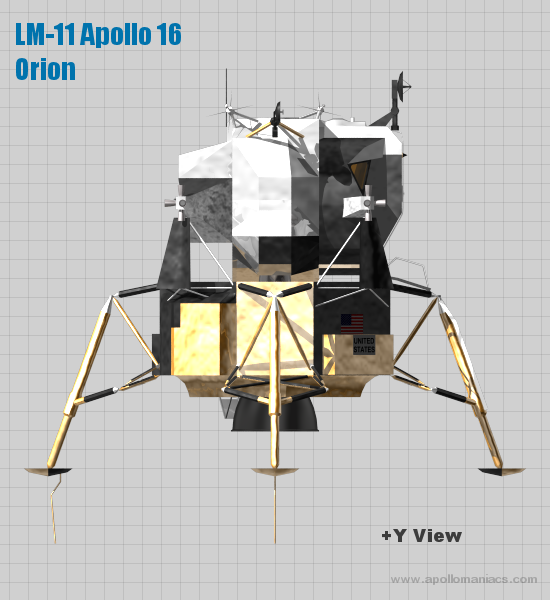 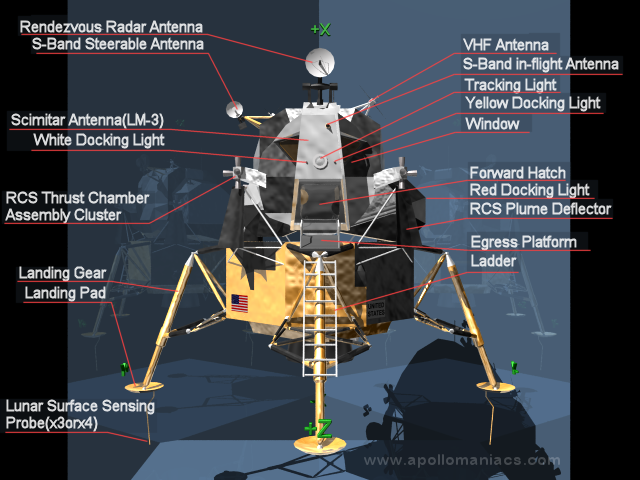 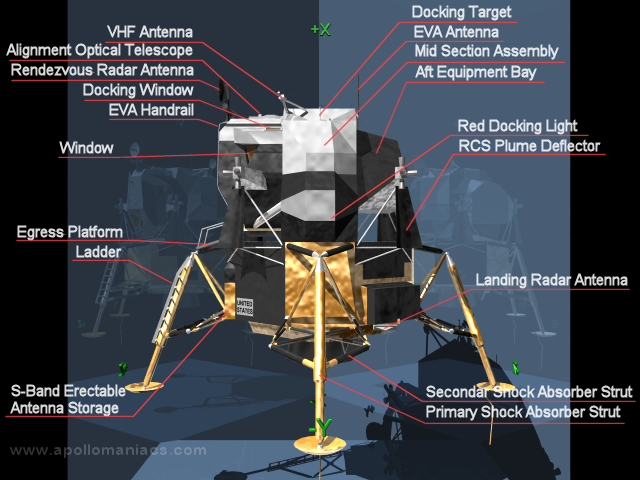 Designed by Grumman's brilliant Tom Kelly, the Apollo Lunar Excursion Module (or "LEM" for short) was a triumph of purpose-built engineering. 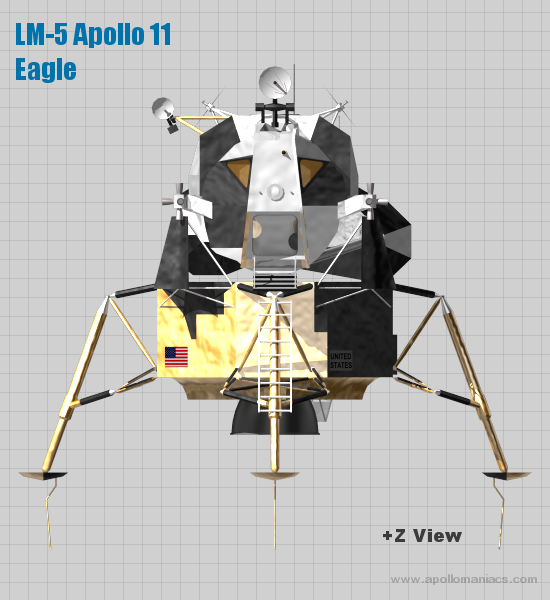 In the six years 1962-1968 between drawing board and first flight, a myriad of challenges were overcome related to weight, reliability and safety. 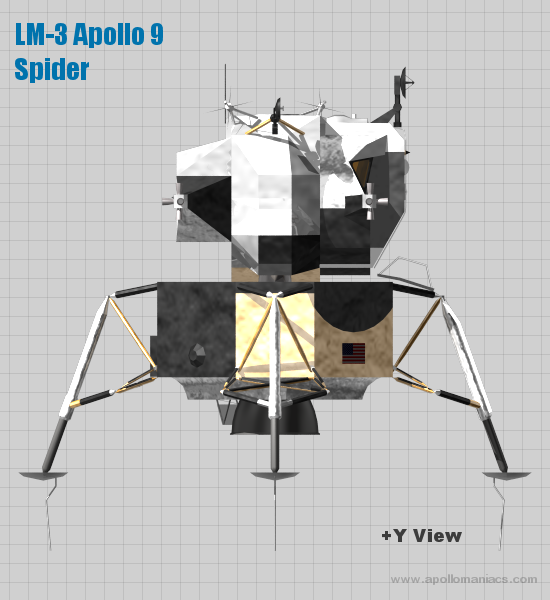 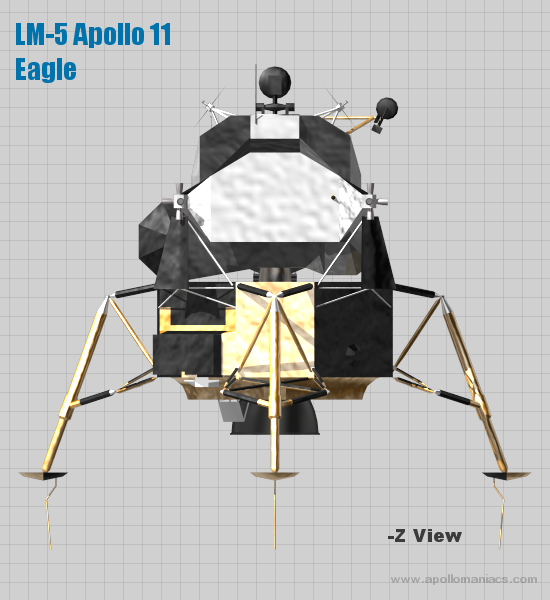 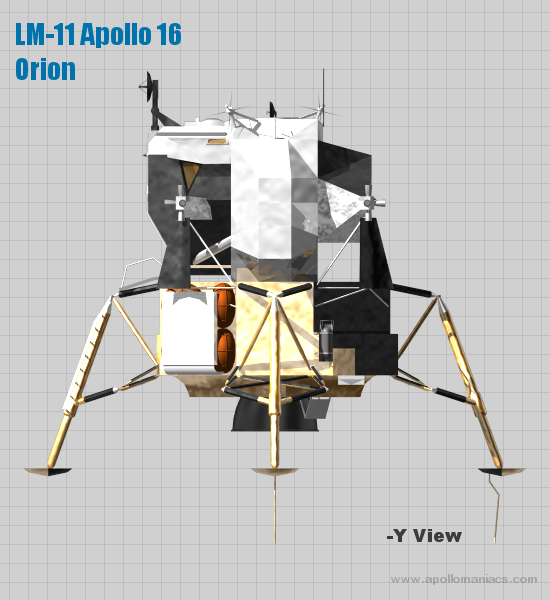 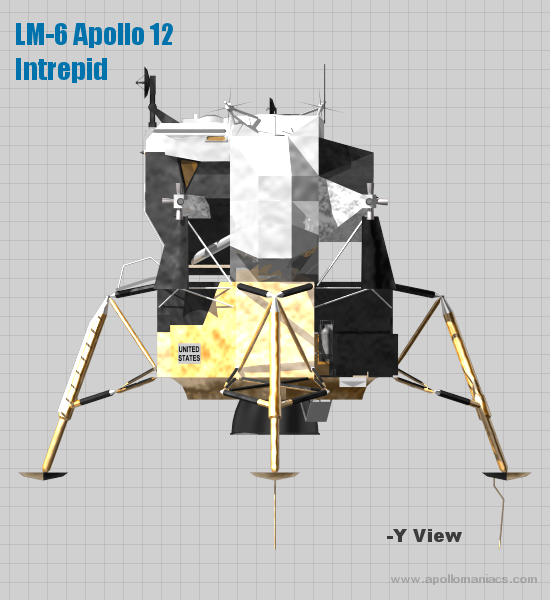 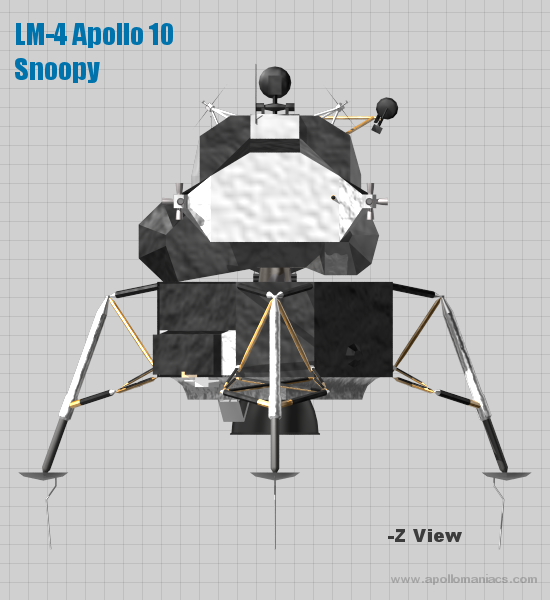 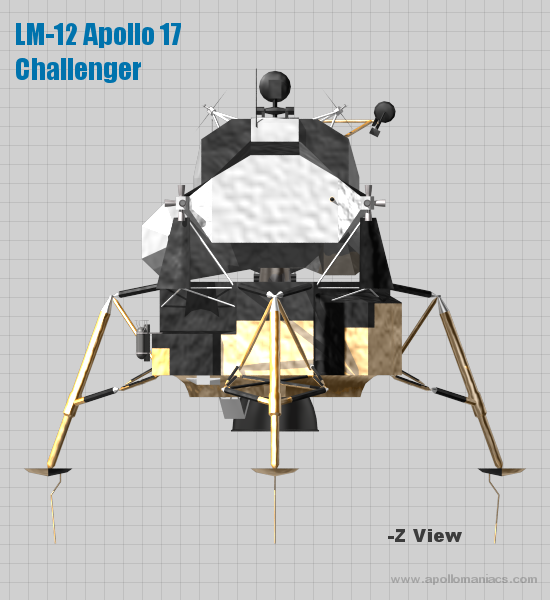 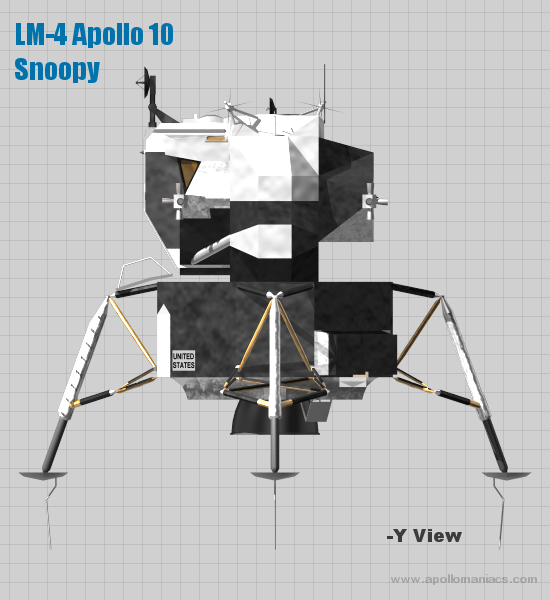 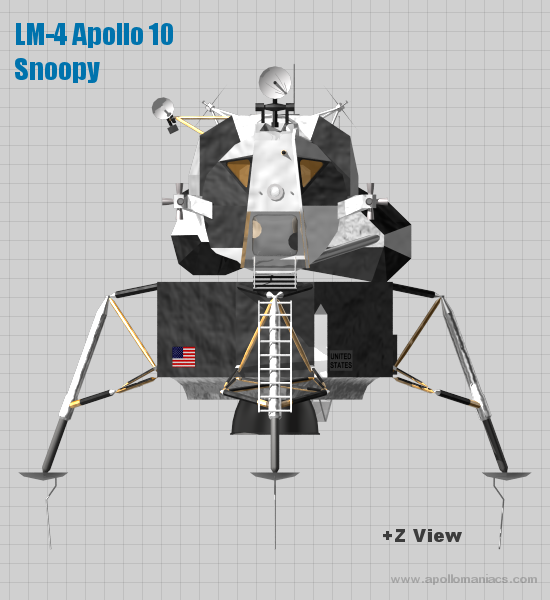 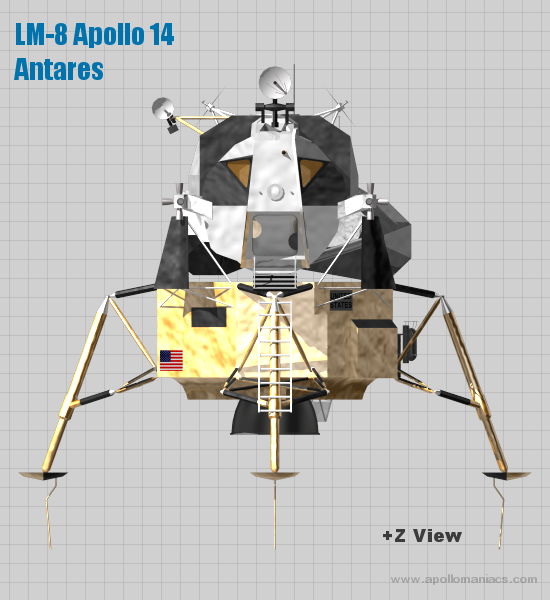 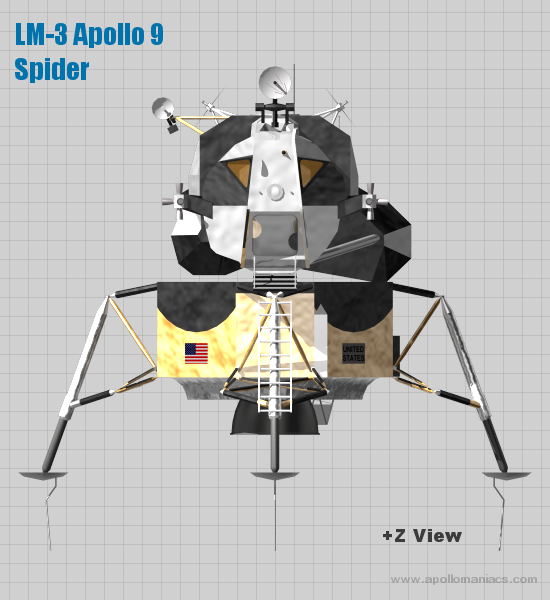 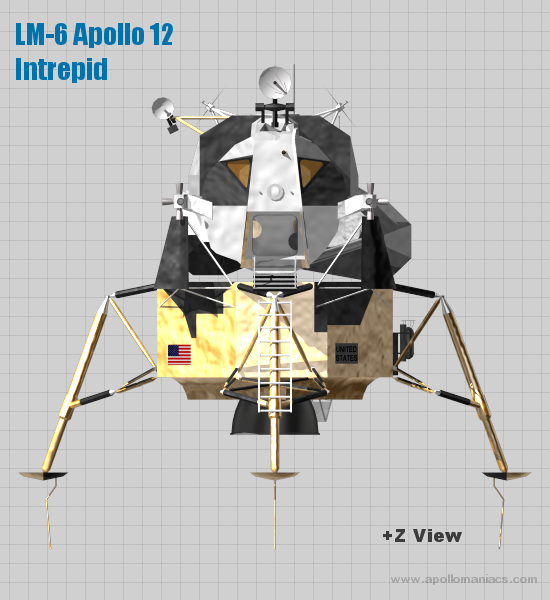 The final design, designated the Lunar Module or "LM", boasted tiny windows instead of large portholes, four legs instead of five and most famously had no seats ― instead relying on the astronauts' legs to cushion a lunar landing. 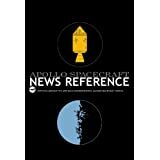 The Apollo Lunar Module is revealed in this book to be both an engineering masterpiece and a work of art. 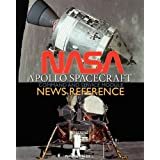 In 1961, after the United States had acquired a total of fifteen minutes of spaceflight experience, President John F. Kennedy announced his plans for landing a man on the moon by 1970. The space race had begun. 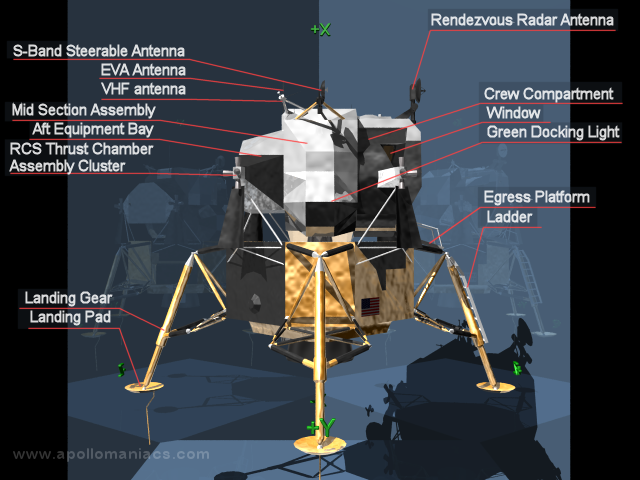 In 1962, after a strenuous competition, the National Aeronautics and Space Administration (NASA) announced that the Grumman Aircraft Engineering Corporation of Bethpage, Long Island, had won the contract to build the lunar module-the spacecraft that would take Americans to the moon. 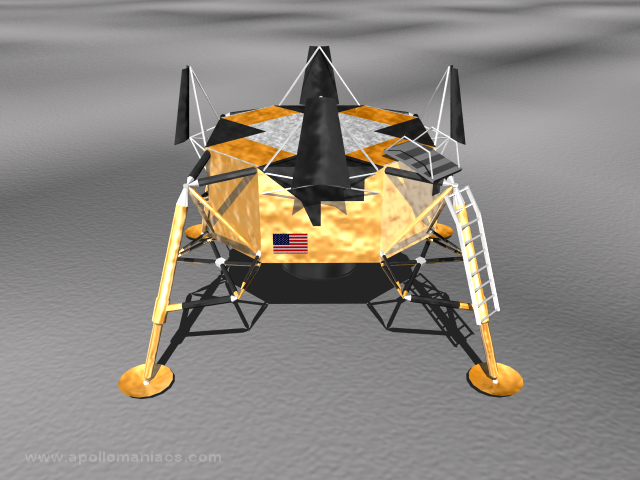 This was the first, and the only, vehicle designed to take humans from one world to another. 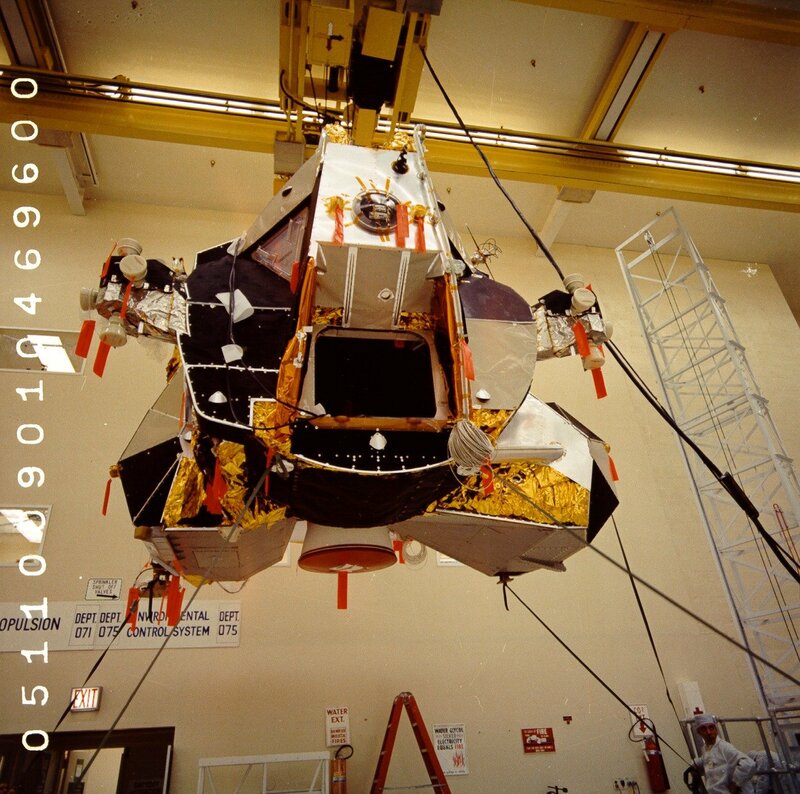 Chief engineer Thomas J. Kelly gives a firsthand account of designing, building, testing, and flying the Apollo lunar module. 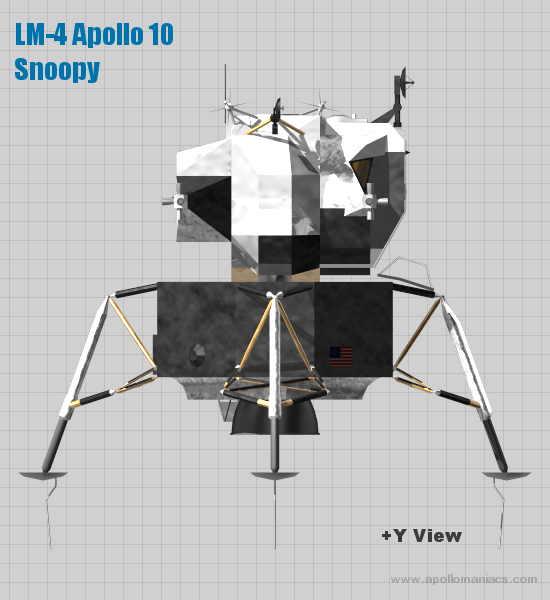 It was, he writes, “an aerospace engineer’s dream job of the century.” Kelly’s account begins with the imaginative process of sketching solutions to a host of technical challenges with an emphasis on safety, reliability, and maintainability. 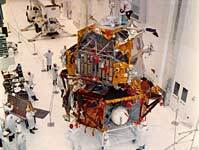 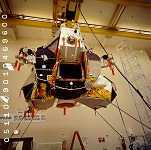 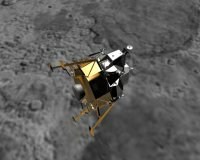 He catalogs numerous test failures, including propulsion-system leaks, ascent-engine instability, stress corrosion of the aluminum alloy parts, and battery problems, as well as their fixes under the ever-present constraints of budget and schedule.